Today we are celebrating our young peoples achievements in receiving their arts awards for taking part in our Summer Workshop last year. 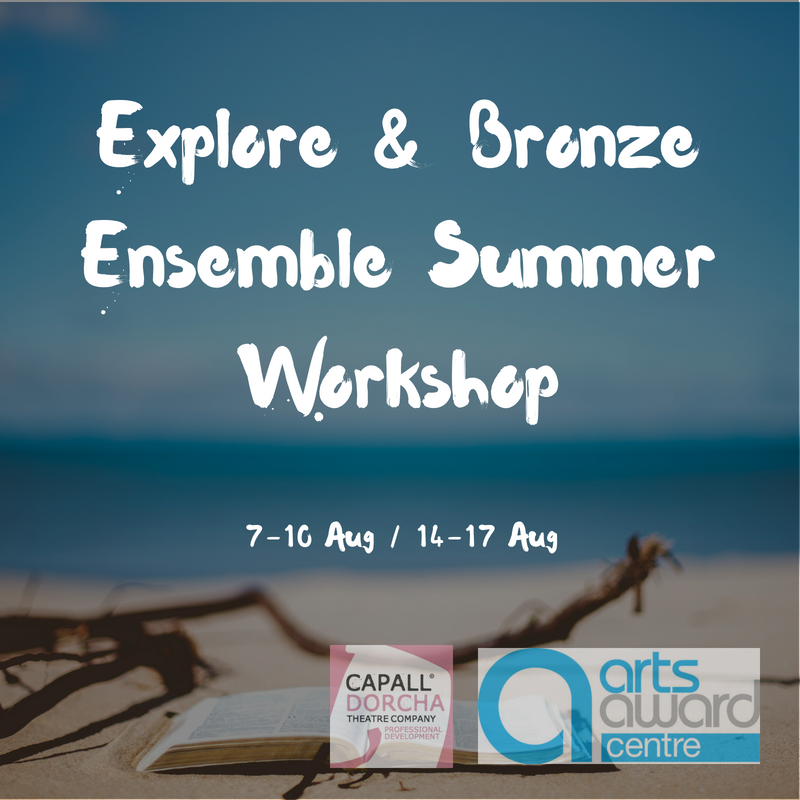 Each young person who took part, created their own film, storyboard, directed and acted throughout the workshop and obtained an arts award qualification for taking part in the programme with Capall Dorcha Ensemble. Later in the year we will be announcing a new Arts Award programme for those in the area to take part in obtain professional qualifications. For more information about our arts awards projects please see our website for further details.